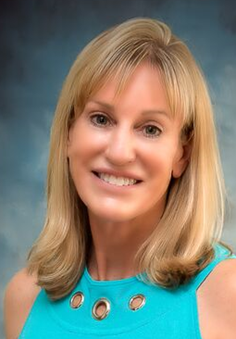 Dianne McCaughey Ph.D. is an award winning fitness specialist with more than 35 years experience in personal training, group exercise, coaching, and post-rehabilitation. She is a master trainer for multiple companies and practices and teaches optimal wellness emphasizing the mind, body and spirit. She works with special populations and focuses on posture, gait, balance and corrective exercise programs for better function and health. Dianne is an international speaker, author, consultant, master trainer and presenter who has traveled the world touching lives. Her mission and purpose is to educate, inspire, and empower people to be the best they can be. In addition, she is an international corporate and private seminar facilitator for personal growth, empowerment, and team building where some of her previous clients included Hewlett Packard and the United Nations. Dianne holds a BS and Master’s in Physical Education from University of Florida, and a PhD in Gerontology from Union Institute and University. 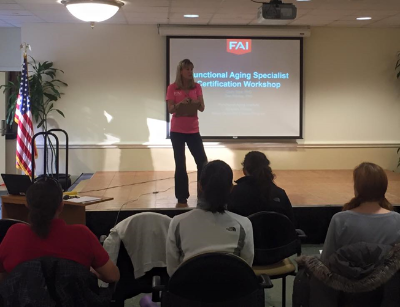 She holds over 20 certifications, including AAFP Medical Specialist and NIHS Senior Fitness Specialist, and is both an ACE and FAI Master Trainer. She also sits on the International Advisory Board for the Functional Aging Institute.